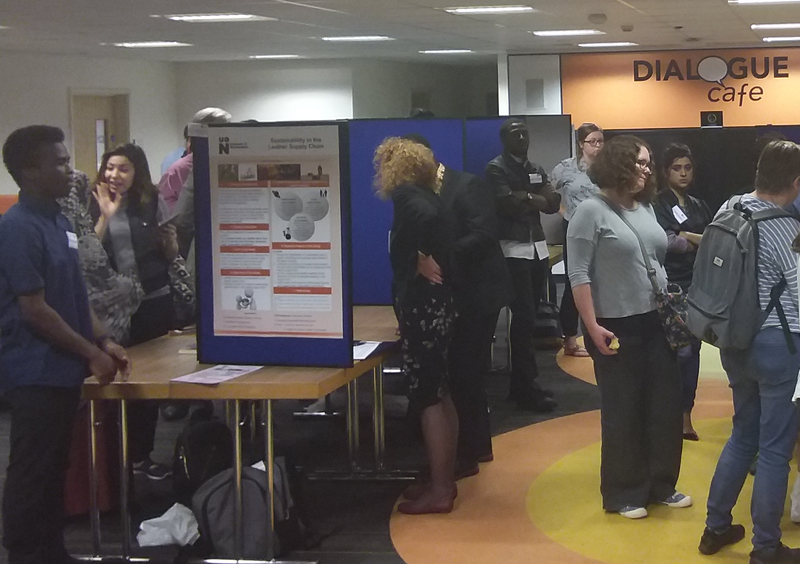 The Graduate School’s 13th Annual Poster Competition for Postgraduate Researchers was held on Wednesday 22nd May in Rockingham Library, Park Campus. 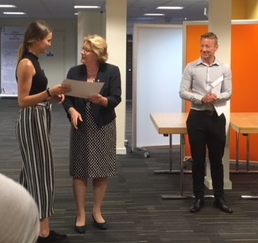 The event offered the students the opportunity to present their research in the form of a poster, practice their presentation skills to a non-specialist audience and a chance to win a prize of £100 or £75. 17 research students from different Faculties presented their posters, which were assessed by seven judges, a mix of University staff, academic and support staff. One first prize of £100 and three runners up prizes of £75 were chosen. The winners were Charlotte Brooks from the Faculty of Health and Society who won the £100 first prize. The three other prizes of £75 were awarded to Amanda Ash from the Faculty of Health and Society, Frances Hudson and Shalini Bisani from the Faculty of Business and Law. Congratulations to all our winners.